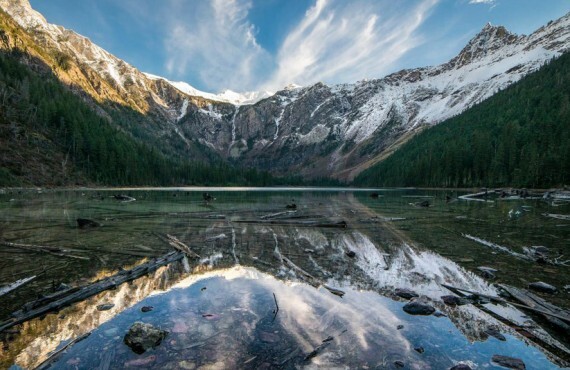 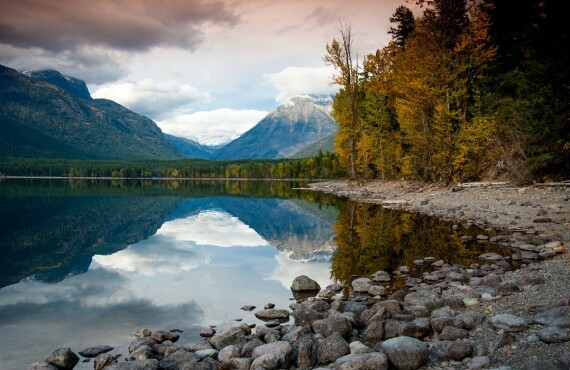 Situated in the heart of Glacier National Park, Fish Creek Campground is a paradise for hikers, fishing enthusiasts and campers with its rugged mountains and spectacular lakes. 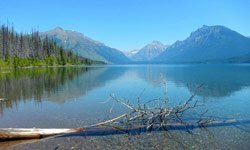 Weather in the mountains can be varied, from tropical temperatures to snow in summer; visitors should come prepared for anything! 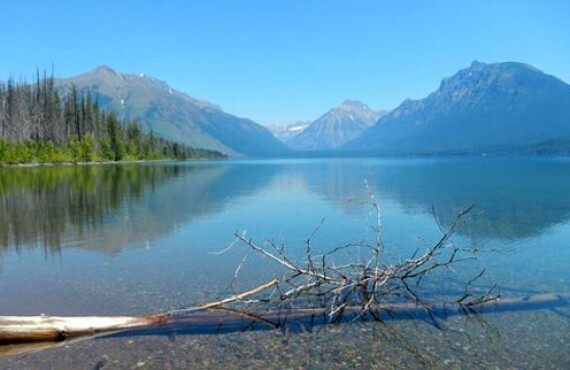 Fish Creek Campground is heavily forested, offering campsites with privacy and plenty of shade.